We're excited to share with you some of the many cosmic sounds coming out of Oakland, CA. Our releases, listed below, are available on vinyl, tape, and as digital downloads. Many more albums and tapes will be released throughout 2019, so be sure to check back! 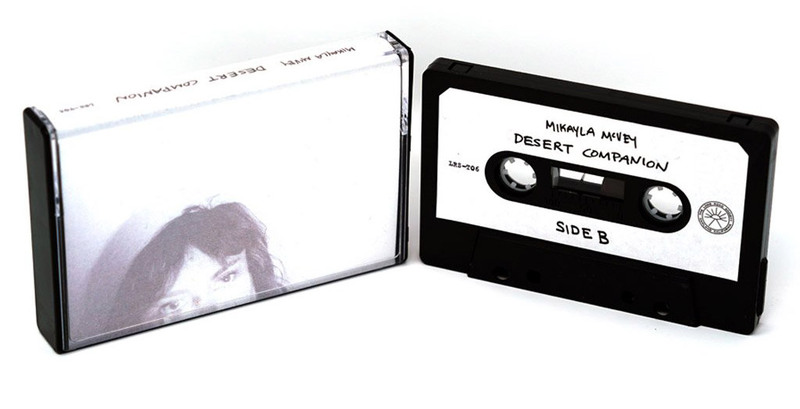 Desert Companion is a collection of sparse, meditative songs from far-out sound-weaver Mikayla McVey - it features old songs, new songs, and several never-been-recorded songs. Limited edition of 100. Never Land is the debut EP from Kit Center & the Hollow Bones, recorded in a strange & perfect neon-lit cave. It is lonesome & hopeful, like the dry, rolling California hills. Limited edition of 100. In their debut EP "Mud", Dawn Riding has crafted a project that is somehow fierce, intimate, outlaw, passionate, and psychedelic, all at the same time. Limited edition of 100. In her debut release, Beach Sleeper, Desiree Cannon leaves everything on the studio floor - the studio, in this case, is the living room of a 1920s Oakland house littered with records and a variety of 1970s and 80s analog recording equipment. The album is heart-worn, complicated, and raw - it's recommended for anyone who understands the complexity of human emotion and isn't afraid to cry. 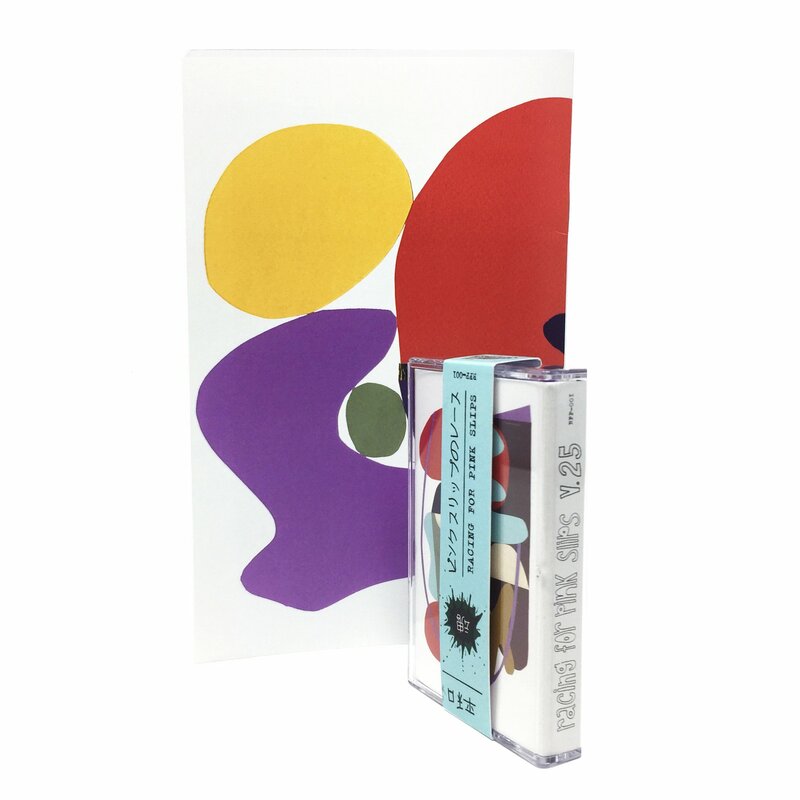 Included in this release is a high-quality 28-page art zine featuring seven of Travis Weller’s original paper collages and a 90-minute mixtape of rare and out-of-print music by Morgan "Moman" Nixon spanning many genres. 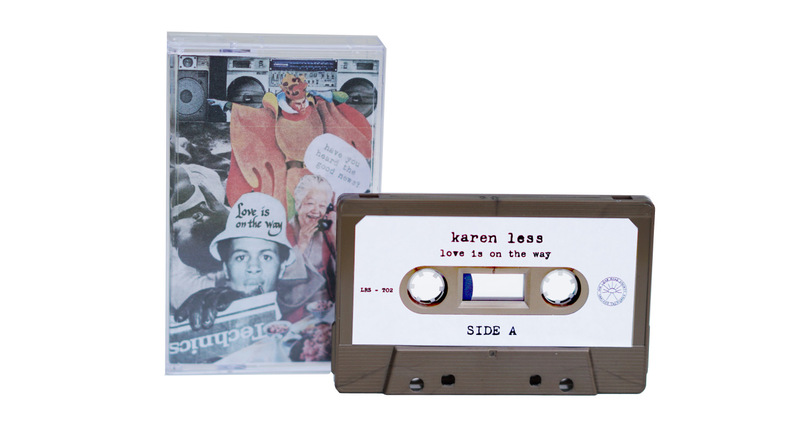 A jazzy hip hop project from long-time collaborators Karen Less & The Brothers Amor, recorded over the course of many fun days and long nights during September 2018 at Long Road Studios in Oakland, CA. Recorded in honor of MacKenzie Mercedes Alexander Persons, who was soon to be born into this world. Limited Edition of 100. Out of Print & Ill Vol. 7 is a collection of rare Studio One cuts that are tough to source on vinyl, compiled by Morgan "Moman" Nixon. The tape is a companion to his Studio One Research Project, a staggering resource for anyone interested in collecting (or learning about) Studio One records. 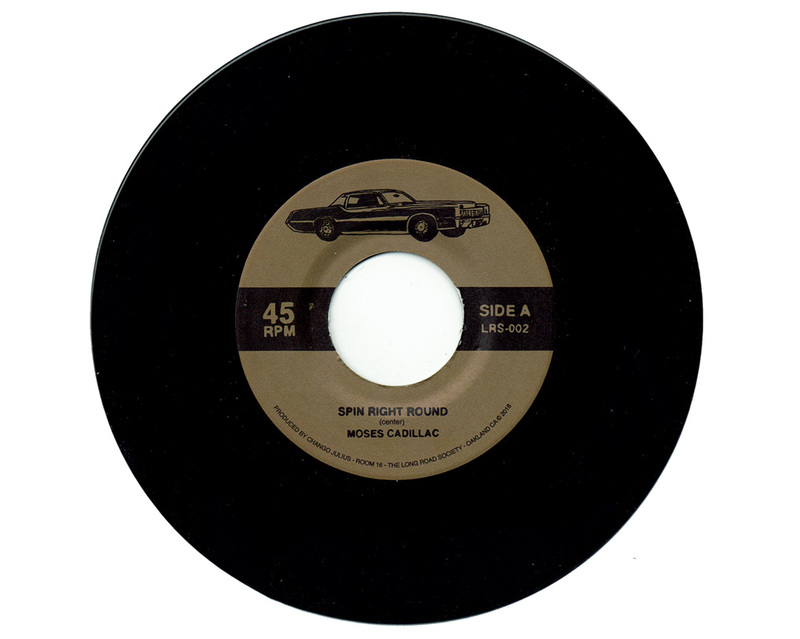 The first Long Road Society 45 from the elusive Moses Cadillac featuring "Spin Right Round" b/w "A Thousand Times." Reminiscent of old sedans and shared cigarettes, dusty wine bottles and early Sunday mornings, black & white movies and lo-fi hip hop. Debut album from cosmic-jazz outfit Sitka Sun, the instrumental project of bassist/arranger Patrick Murphy. Recommended for long drives, contemplative days, and desert sunsets. Vinyl is currently sold out, but still available in digital format.